As commercial and hobby drone use become increasingly popular, more rules and regulations are being introduced to regulate Unmanned Aircraft Systems (UAS). The latest restrictions will begin on Friday, April 14, banning unauthorized drone flights over military bases across the US. The Federal Aviation Administration’s updated regulations bars any UAS from operating above 133 Navy, Army, Air Force, and Marine Corps facilities, most of which are located in the South and along the East coast. Anyone without special permission from the FAA or the military who flies a drone within 400 feet of a facility could face civil penalties and criminal charges. If you’re a drone owner who’s worried about accidentally invading military airspace, here’s a map showing the areas to avoid. The government says that more airspace restrictions may follow. It is looking at "additional requests from federal security and intelligence agencies" to restrict drone flights over critical infrastructure and other facilities, according to Ars Technica. 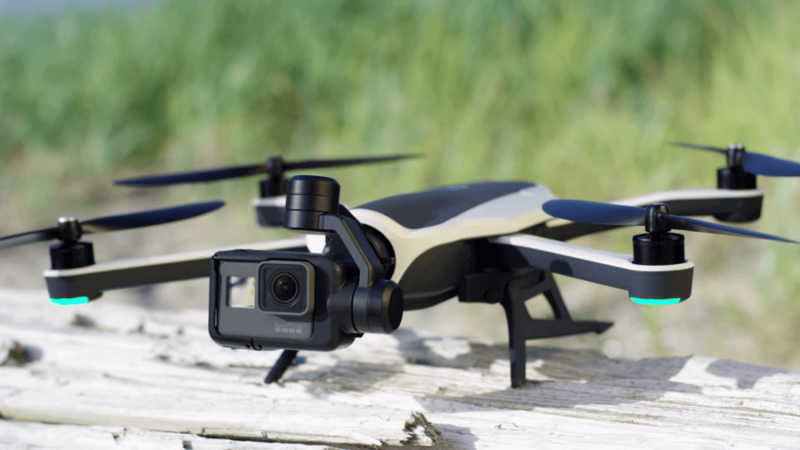 Aviation officials predict that there will be more than 3.5 million hobbyist drones in the US by 2021, up from 1.1 million at the end of last year. The commercial fleet is also expected to grow, from around 42,000 in 2016 up to 442,000 in four years’ time. The US isn’t the only country where rising drone ownership is causing problems. In the UK, the number of police reports involving a UAS has increased twelve-fold over the last two years. Drones are increasingly being used for drug smuggling, spying, and to plan house robberies. You can find out more information about drone regulations on the FAA’s UAS website.